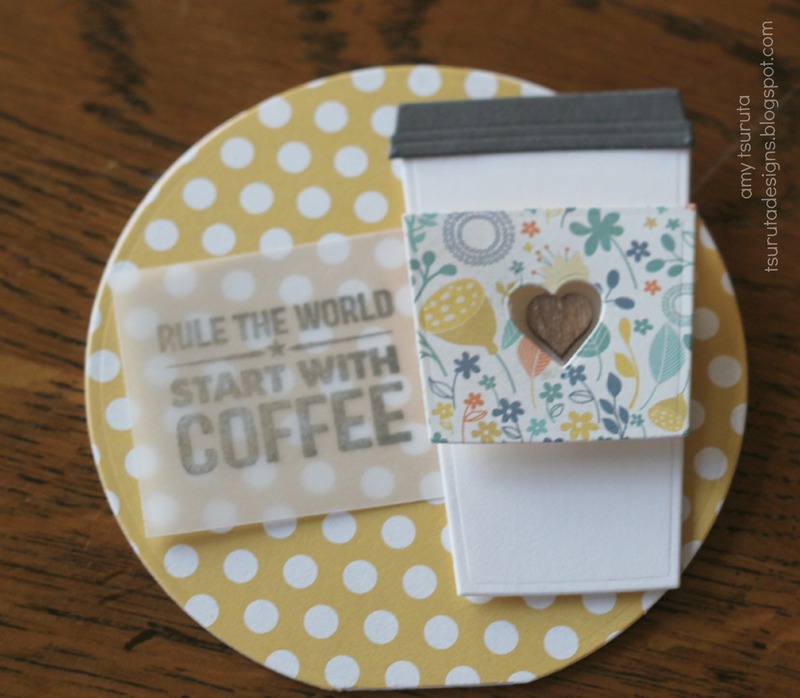 Paper Smooches Sparks & Coffee Lovers Spring Hop: need to venti? 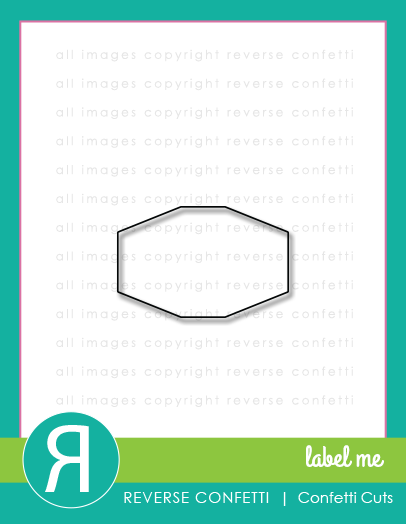 I'm sneaking in here to post a quick card I whipped up! 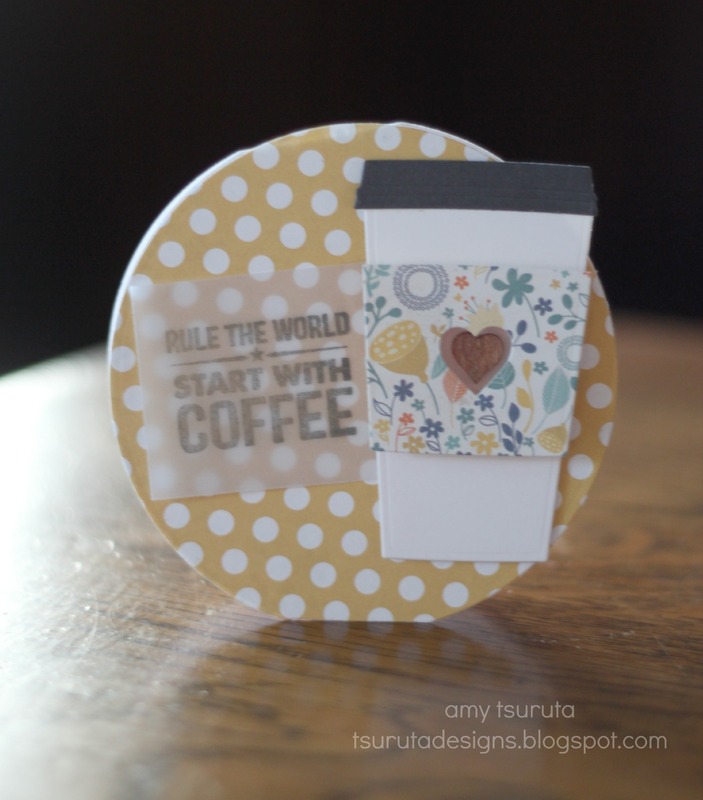 I used the Paper Smooches Coffee Cup die and cut 2 in solid black and 1 in the patterned paper. I layered them up so from a side view, it has a great black outline. 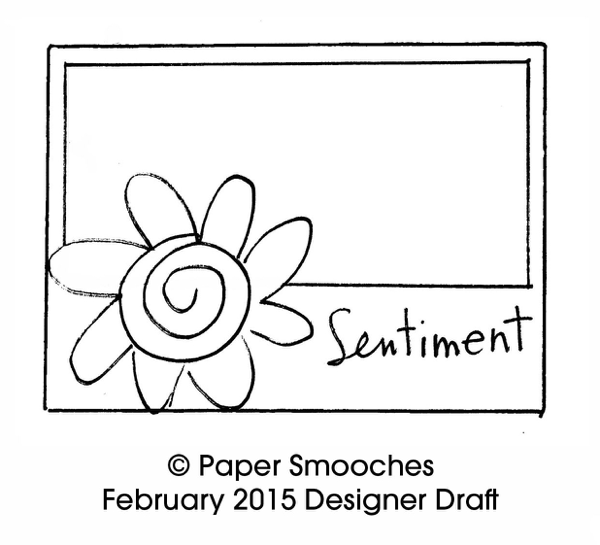 So thrilled to have Paper Smooches as a Super Sponsor for the Spring Coffee Lovers Blog Hop! 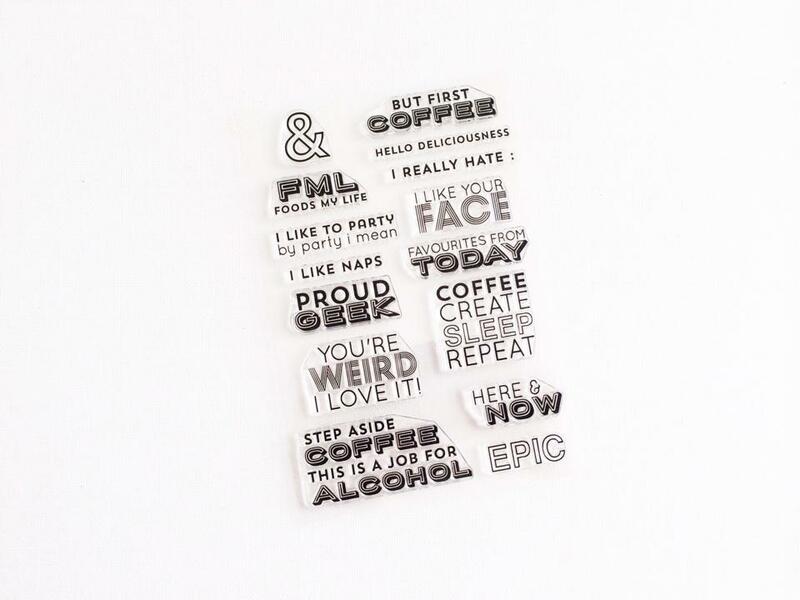 Cyber Cafe & Coffee/Tea Dies! Have you hopped yet?! 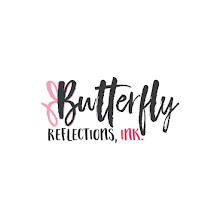 There is so much fabulous inspiration! 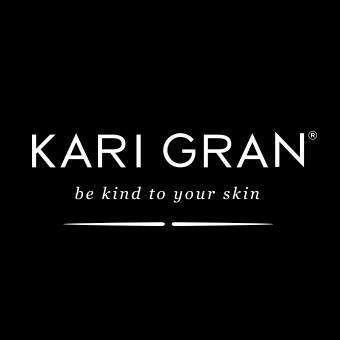 Join our FACEBOOK Group and follow the PINTEREST board! 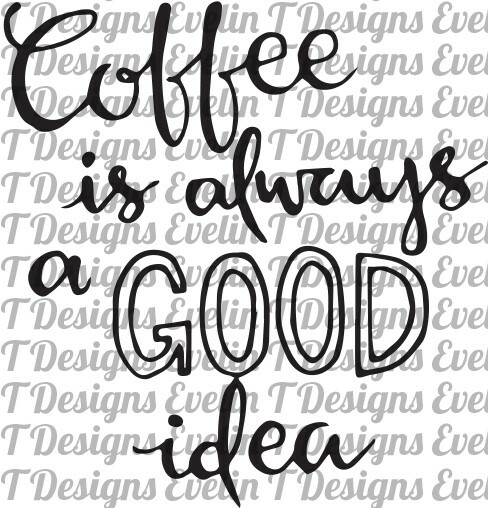 The Spring Coffee Lovers Blog Hop! 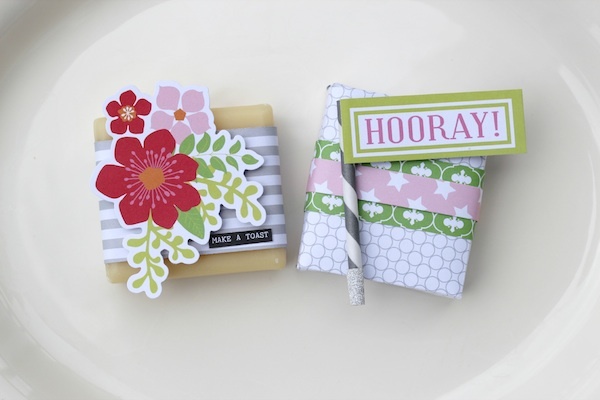 Yes, I know that it isn't technically Spring but who doesn't love to celebrate Spring?! 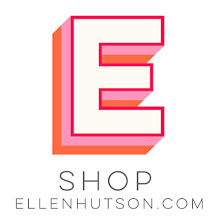 For all the deets of the hop including the FABulous Super Sponsor & Flash Sponsors, please go HERE. 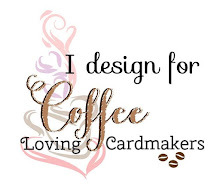 A big shout out to Chaitali for helping in all the graphics and setting up the new Facebook group and the new Coffee Loving Cardmakers Blog! My goal is to link up (almost) daily for the week long hop! Let's get started, shall we? 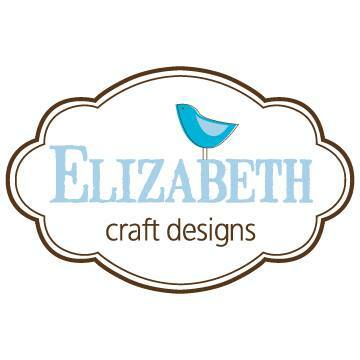 That makes me a happy crafter. It's definitely a celebration since my Momma is turning (whispering) 75 today! I made this especially for her! 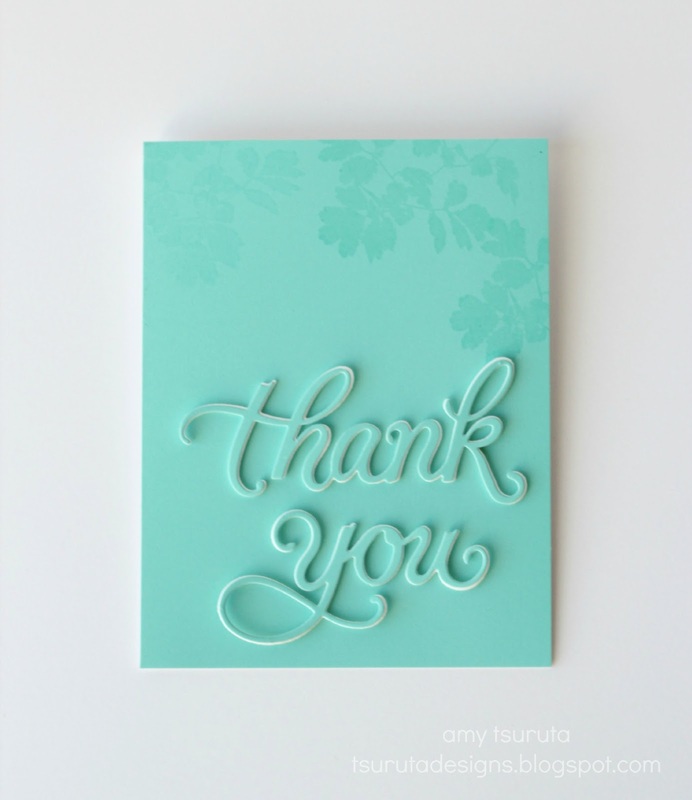 Seriously thankful for this AWESOME paper crafting community. 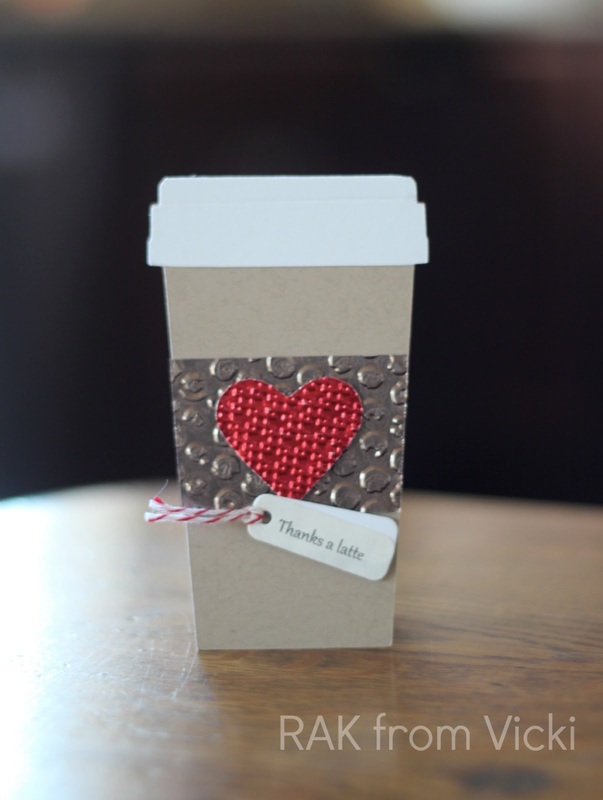 For all the WONDERFUL people that I've met along the way...to the FABulously generous Sponsorships...to not only having crafting as a common link with you all but coffee/tea &/or cocoa too! 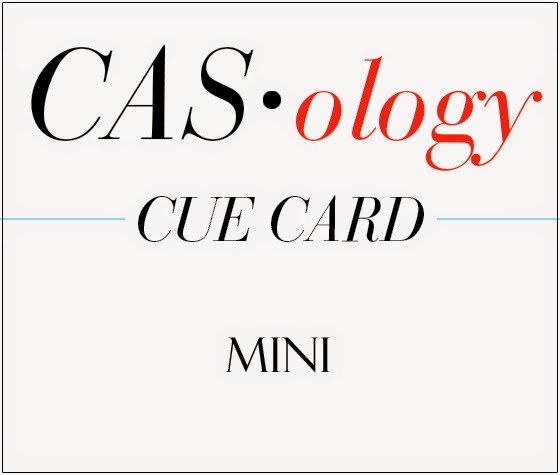 We're back with a new Fusion Card Challenge! I know I say this all the time, but isn't this a fun one?! This week I'm going with the inspiration photo! 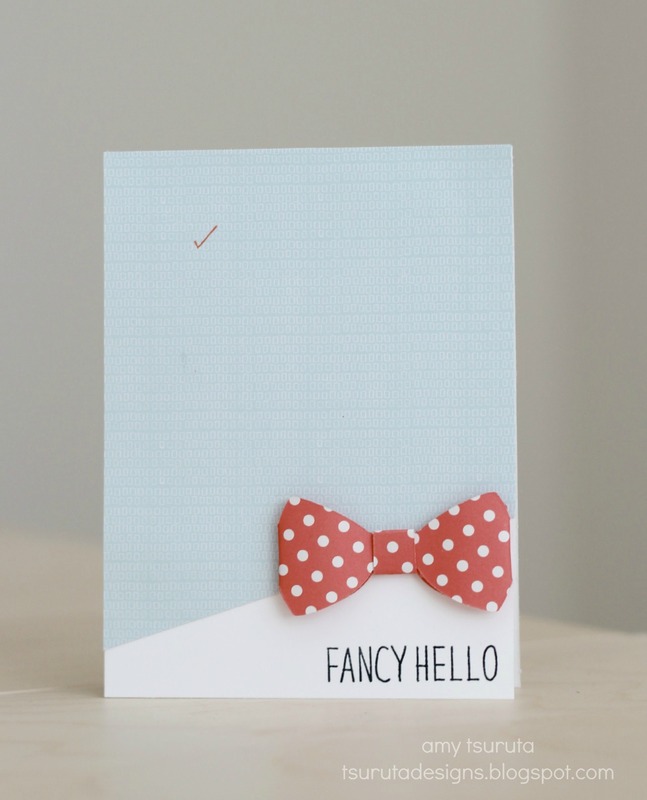 I adore pale blue and red together! Such a fun look! Make sure you check out the Fusion Design Team! Just a quick reminder about the Coffee Lovers Spring Hop! 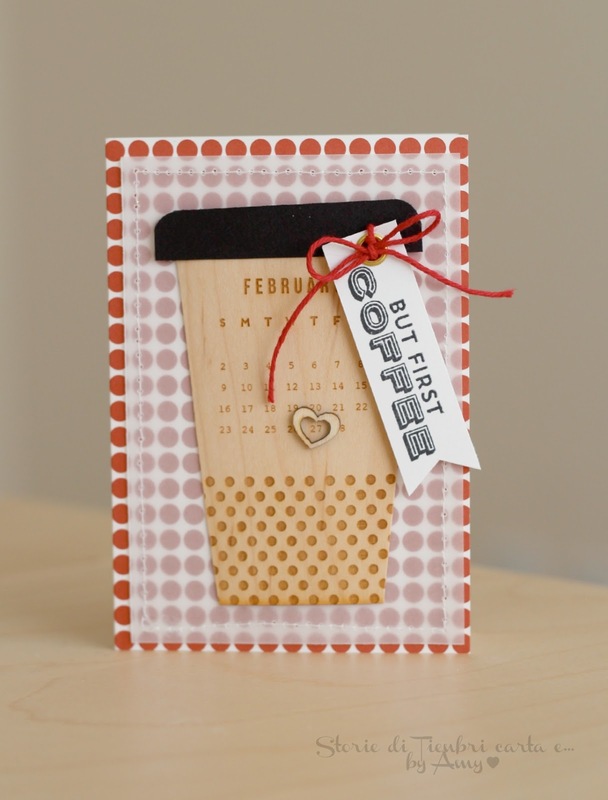 The fun starts tomorrow, Friday, February 27th at 6 am pacific on the Coffee Loving Cardmakers blog! So, I do consider myself fortunate. 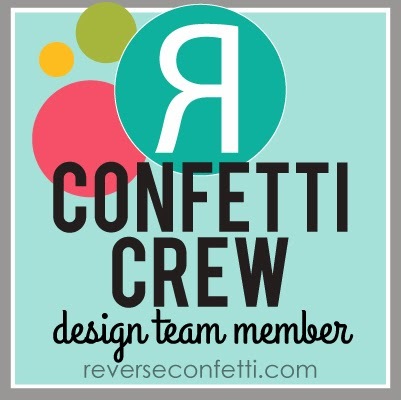 I'm surrounded by fabulous crafty friends both via bloggie land and IRL. 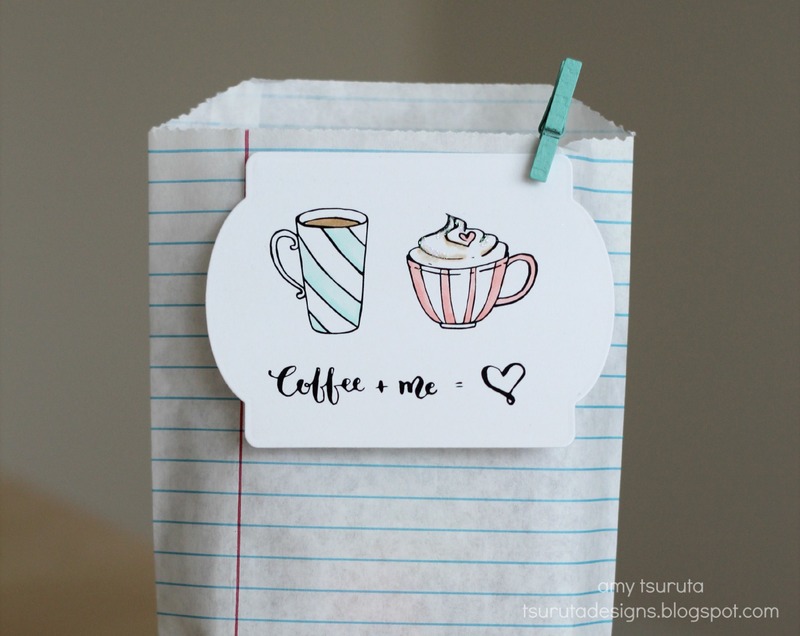 We have an on-going crafty gathering on a monthly basis. New people are always welcome and out of staters too! Last Saturday Lenae and Vicki joined us! 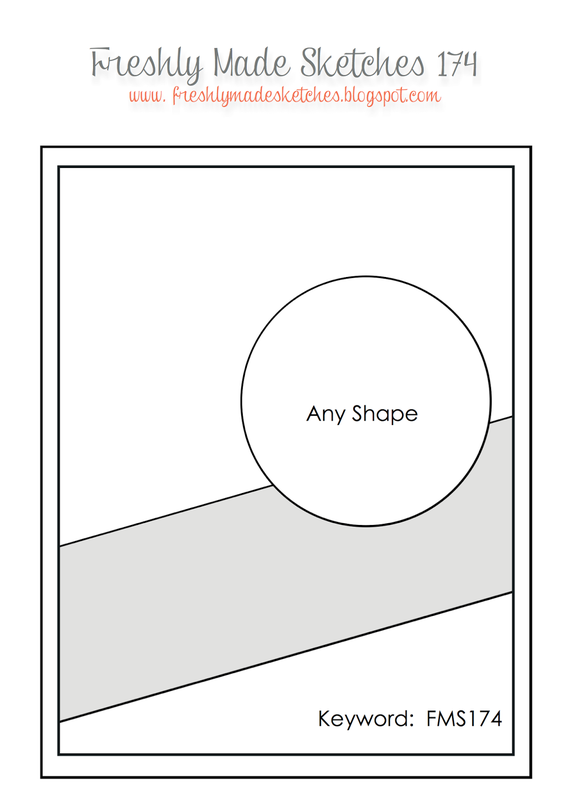 The next 2 are designed by Kimberly Weiner. 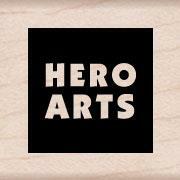 Hero Arts meets Paper Smooches. Dude, that Simon Says pup is ADORABLE. 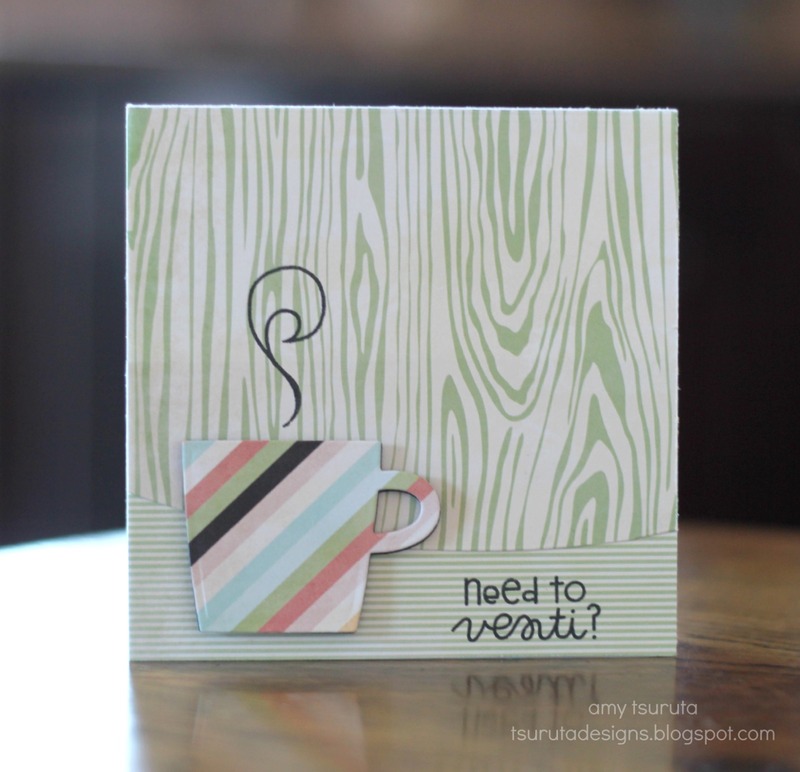 Gotta love that it is teamed up with the fantastic Neat & Tangled Box die! 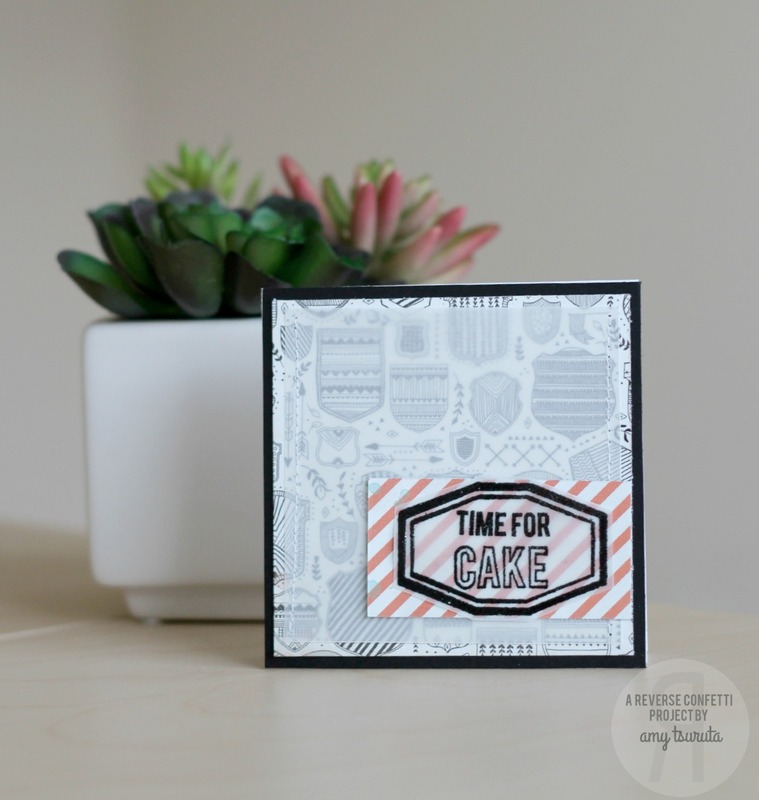 The cut file is from Julia Stainton and the die cut/embossed metal is from Add a Little Dazzle who happens to be a Spring Blog Hop Flash Sponsor! Challenge = Masculine Birthday Cards. My Minds Eye/Jubilee/Tangerine = problem solved. I love that MME collection. 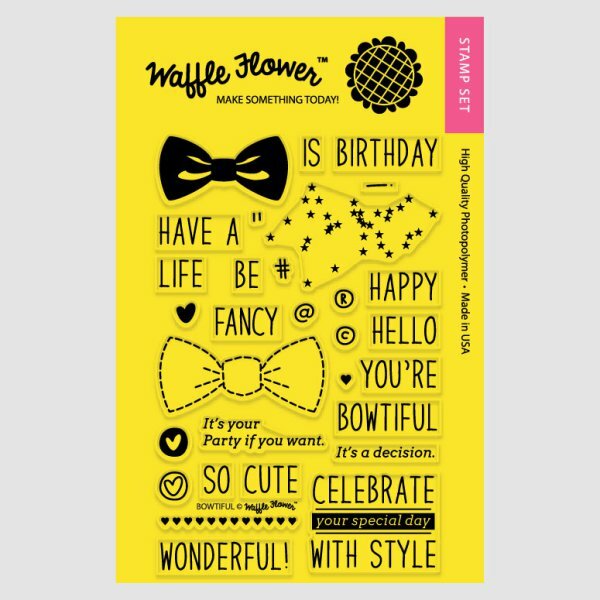 Perfect for a co-workers birthday card! Don't forget about the Coffee Lovers Spring Hop! The fun starts on Friday, February 27th! So, I always feel fortunate when I can meet up with a bloggie friend. 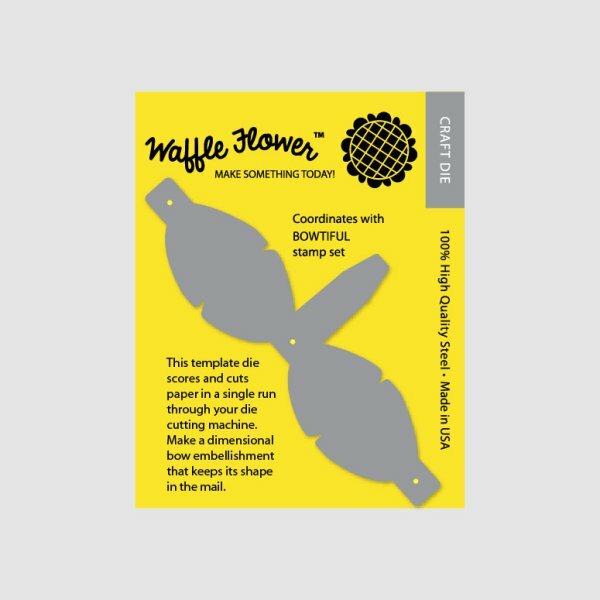 There is always an instant connection because of the shared paper crafting passion. A couple years ago when I was able to go to CHA, I met up with Evelin. We've known each other for several years so I was excited to be able to meet her (& her hubby) when I was in California. 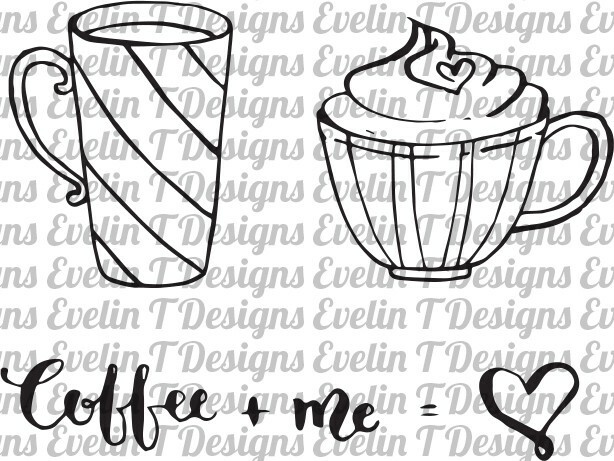 Evelin recently reached out to me and let me know that she designed some coffee/tea digi's! 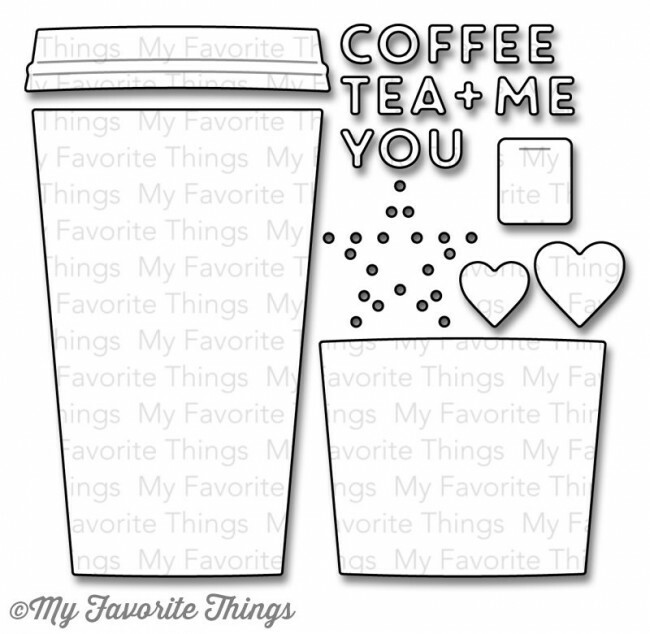 Well, sign me up...what's not to love about coffee/tea?! 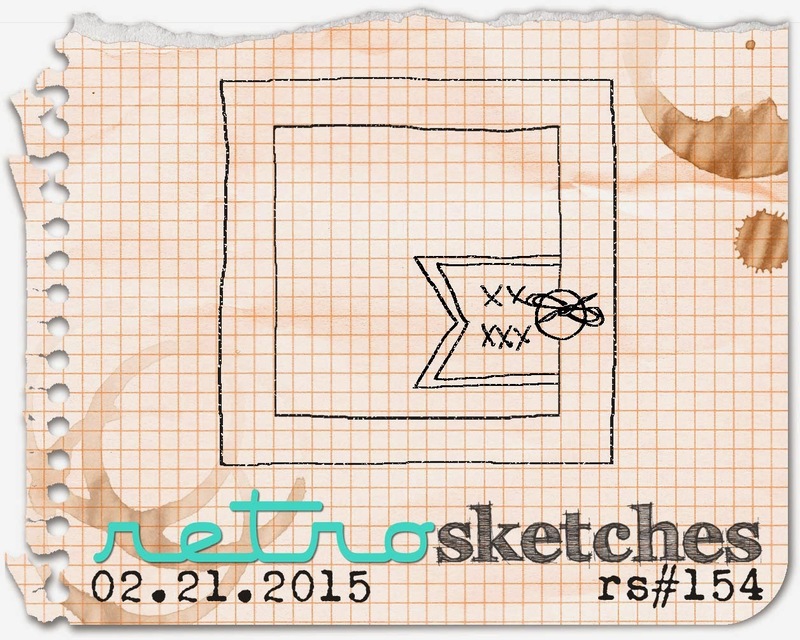 I printed it out on thin neenah cardstock via a Laserjet printer. 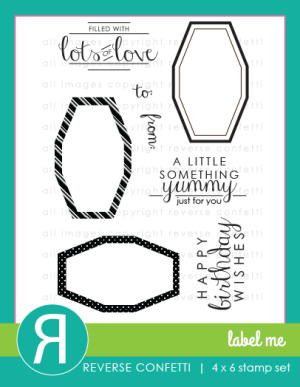 I'm such a newbie at digitals but love the convenience of using dies to feature the images. I totally forgot to take a shot of what is inside the bitty bag...it's a box of Starbuck's Via! Next up is maybe not so amy'ish...but I do love how it turned out. I love ribbon, but don't tend to use it. The fabulous Erin RAK'd me some simply glorious May Arts silk ribbons and well, isn't it perfect for my card? 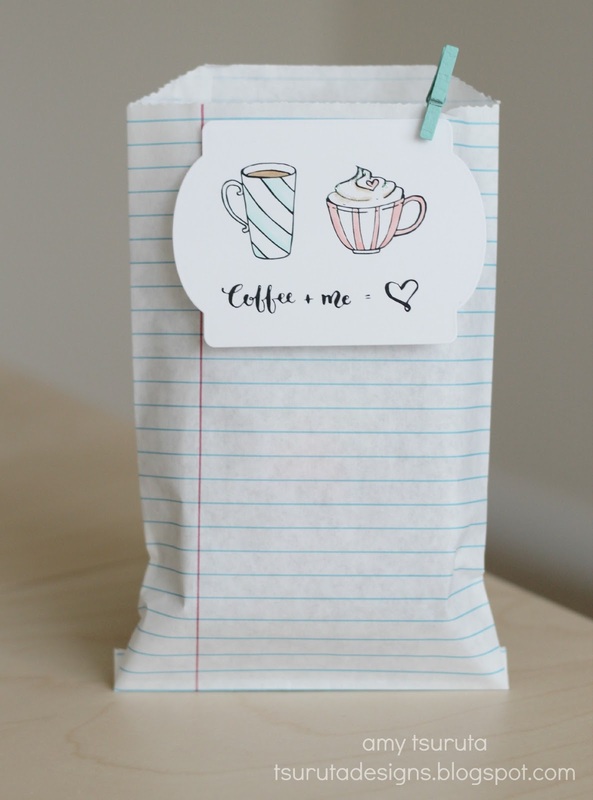 I think the softness of the ribbon totally matches the sweet writing of the sentiment. 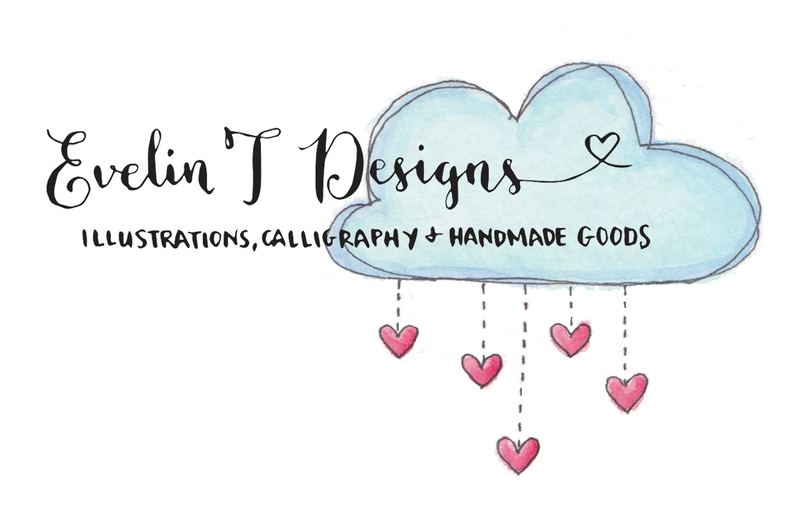 Pop over to Evelin's shop and check out her other digital designs plus a whole lot more! 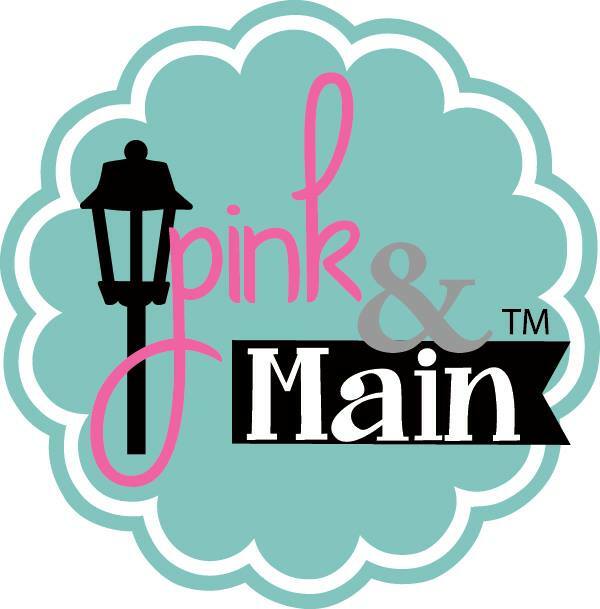 You'll be seeing more of her this Friday since she's one of the many fabulous Super Sponsors for the Spring Coffee Lovers Blog Hop! 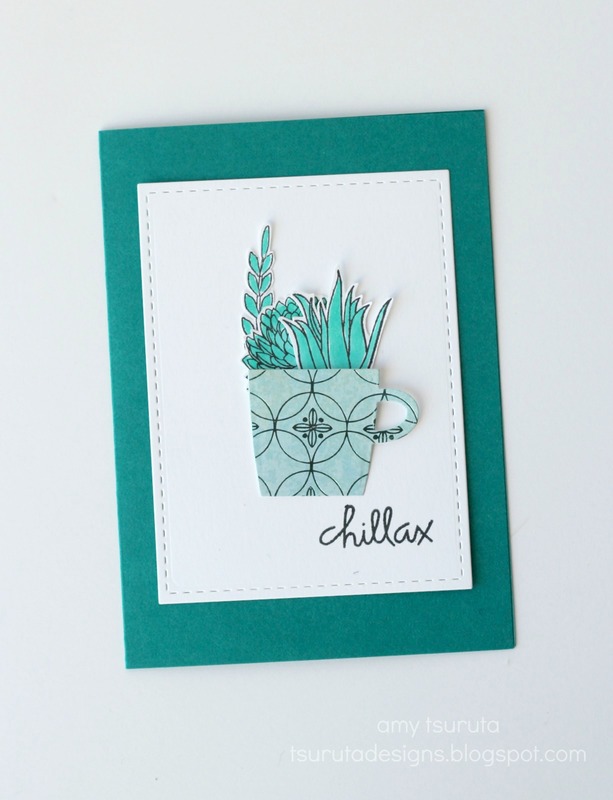 I'm up on The Alley Way Stamps blog today! 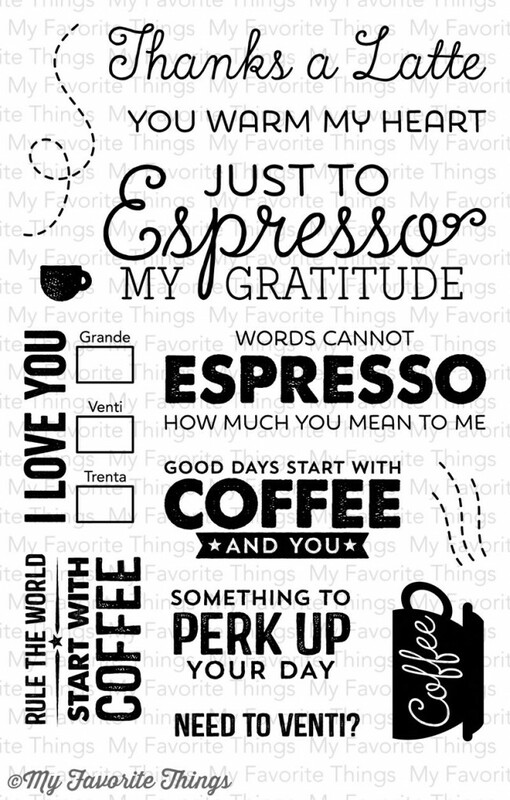 Wouldn't you love to work for Starbucks and create the graphics for their gift cards?! They are always so fun and trendy. 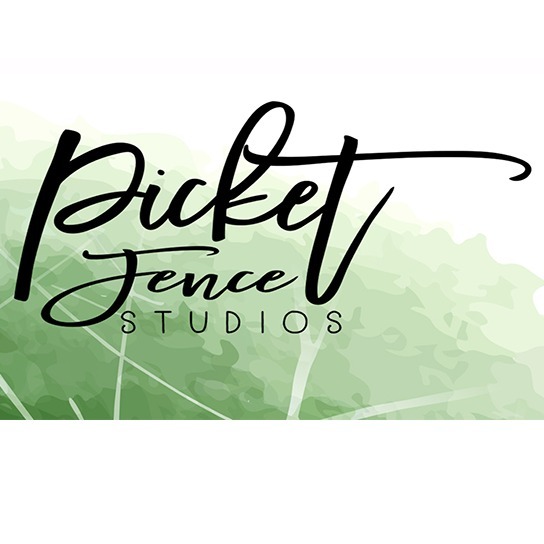 I spotted this one and couldn't wait to design my take on it. 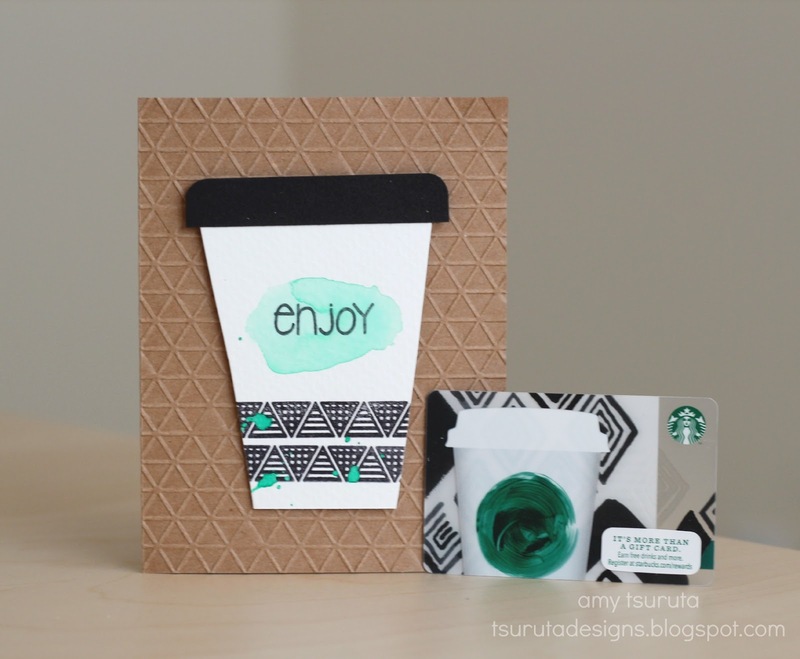 I cut a to-go cup out of Strathmore Watercolor paper and fashioned a lid out of Stampin' up Basic Black cardstock. 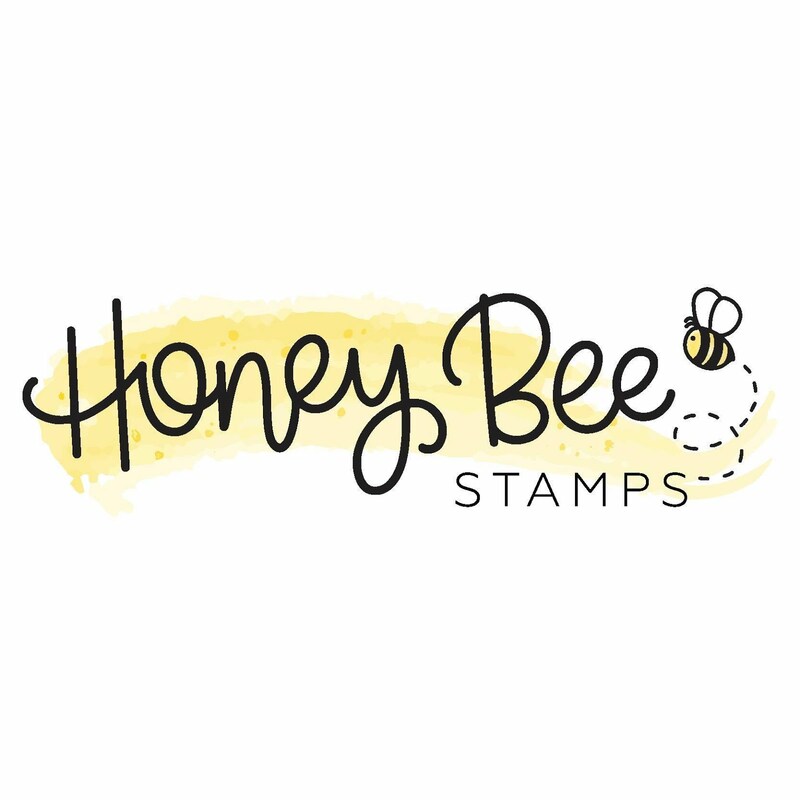 Thrilled to have The Alley Way Stamps as one of the Super Sponsors for the Spring Coffee Lovers Blog Hop! Read about it HERE and remember, the hop starts Friday, Feb 27th and runs through Friday, March 6th! 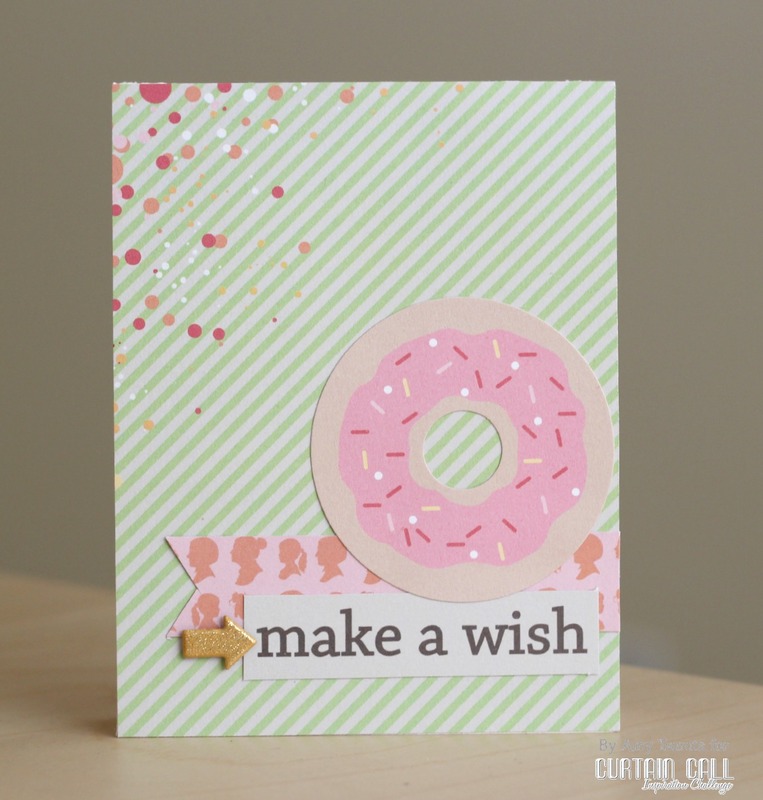 So, I'd love it if you'd pop by The Alley Way Stamps blog because I have another card over there! 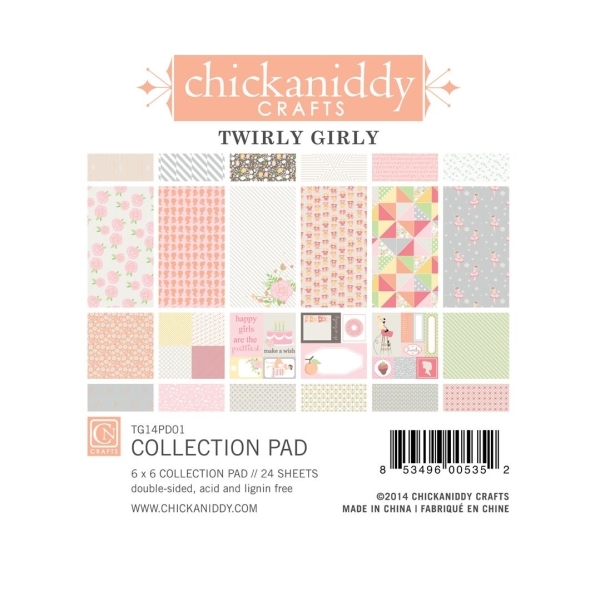 My card today uses Chickaniddy Crafts - Twirly Girly Collection. 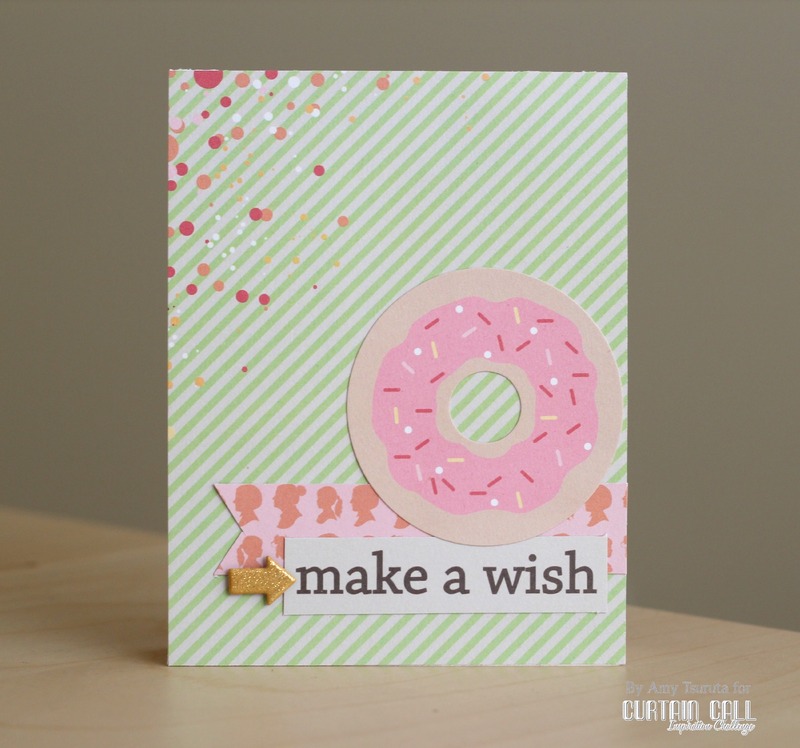 Seriously, who doesn't love a donut card?! 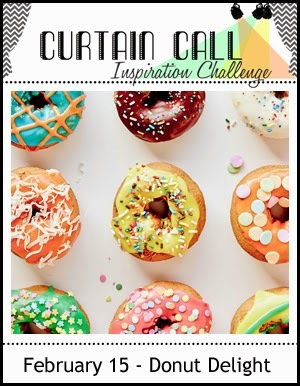 Make sure you check out the Curtain Call blog for more inspiration. 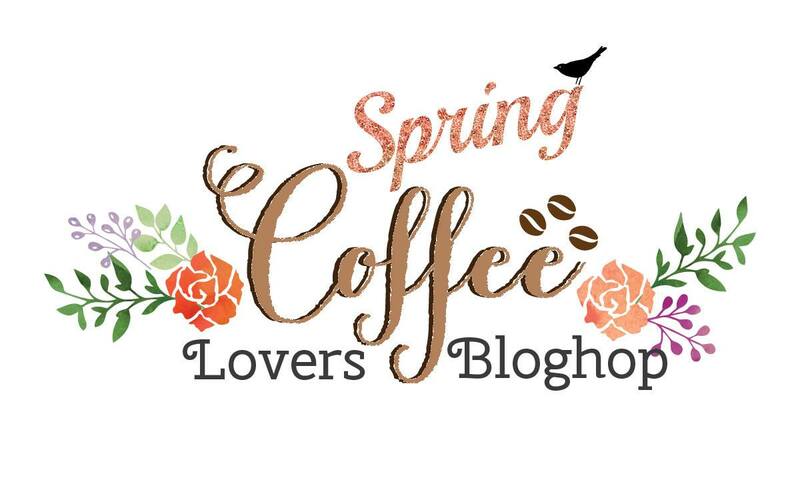 By the way, the Super Sponsors for the Spring Coffee Lovers Blog Hop have been posted HERE. Remember that the hop starts Friday, February 27th! I made this especially for my boy. Bear with me on this post. My boy, my youngest, was a super quiet and mellow baby. Perhaps it was because his older sister was such a fussy baby...and I mean fussy. It seemed as if when he turned one, he turned, well, adventurous. He'd disappear in a split second, he'd jump before thinking, he picked up everything off of the ground...you know, all that kid stuff. Actually, things haven't changed much...LOL. He's a senior in high school and has worked so very hard to get great grades while keeping up with many clubs/activities. 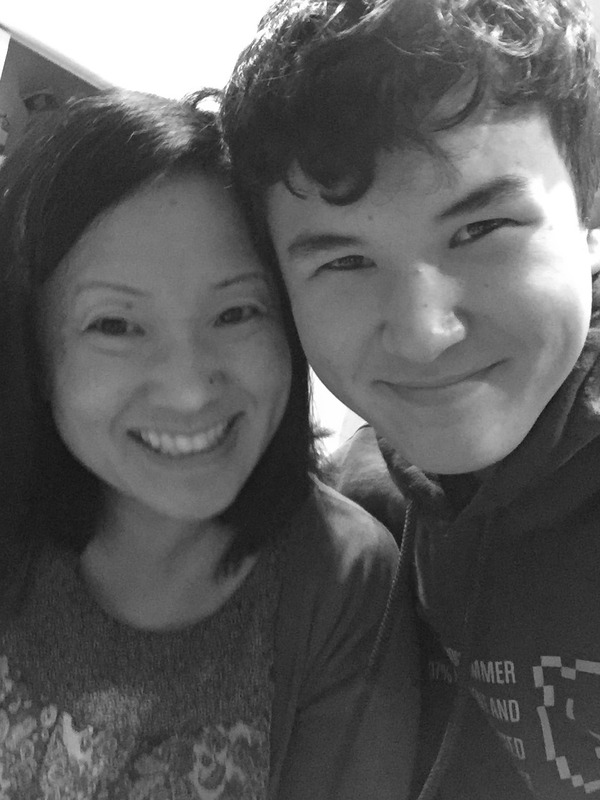 Although he's traveling internationally with his father, he sent me a text message yesterday to let me know that he received an acceptance letter from a college in NY! I couldn't be more happy for him, he's meant to go to school in NY...seriously. We're still waiting to hear from 2 Washington State colleges and another NY one. Wherever he lands, I know that he'll be smashingly successful! 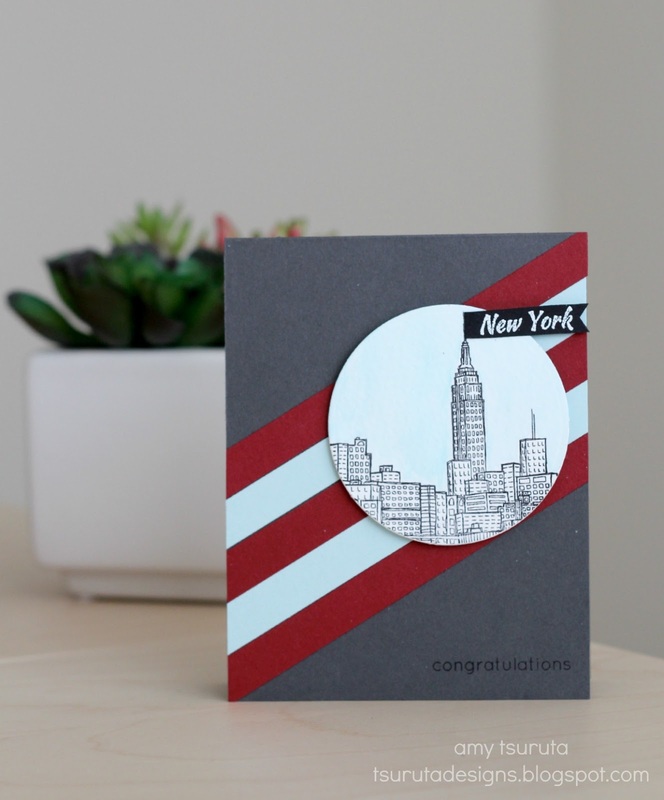 The Altenew Sketchy Cities America was perfect for my card! 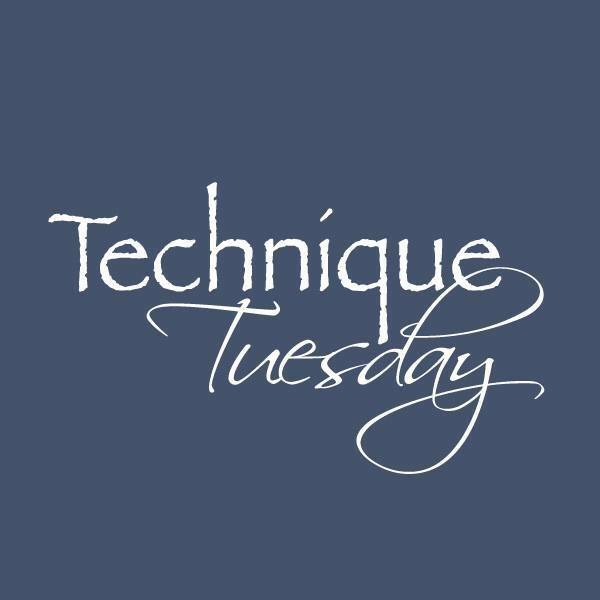 post 2 of 2 for today...click HERE for my A Jillian Vance post. 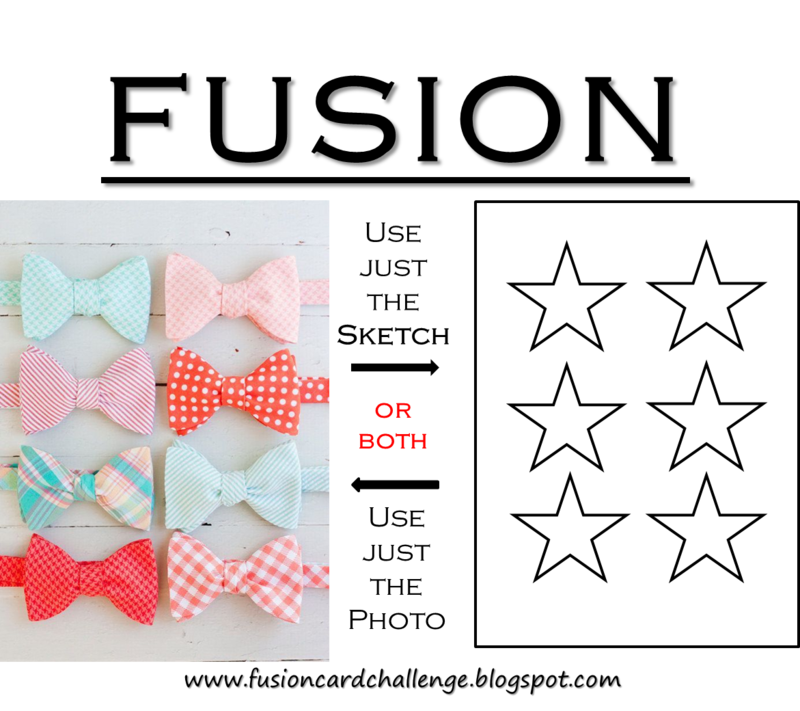 Just a sneak peek of my project over on the Chickaniddy Crafts Blog today. 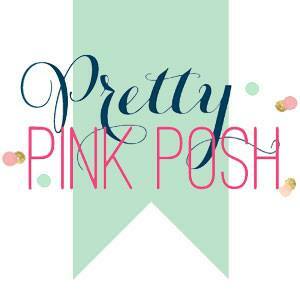 I'd love for you to stop by and say hi! 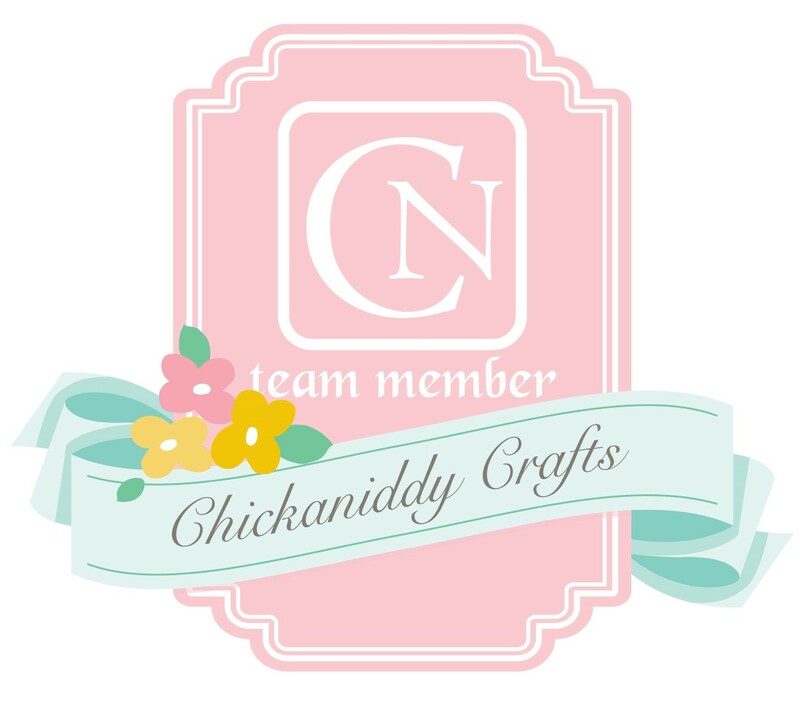 post 1 of 2...click HERE for my Chickaniddy Crafts post. 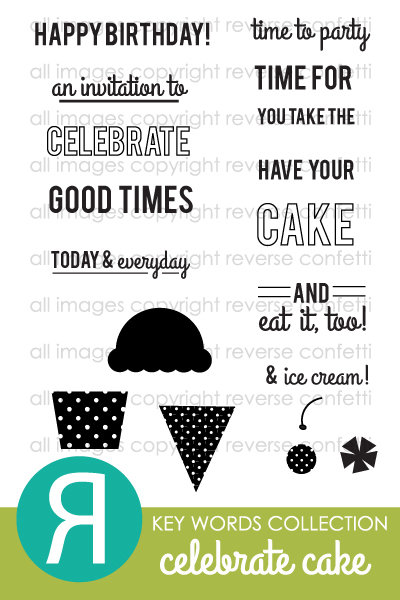 I'm trying to make more birthday cards this year. For some reason I'm always scrambling to make them at the last minute. 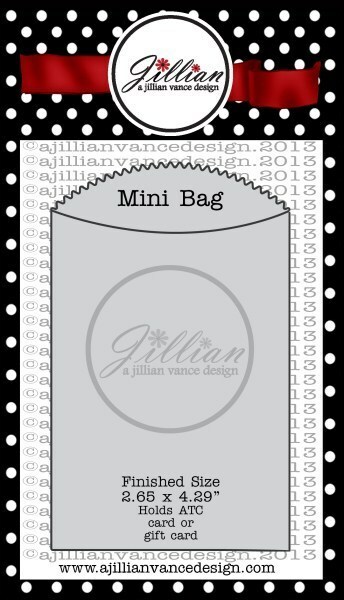 Pop over to the A Jillian Vance Design blog to see my latest masculine birthday card! 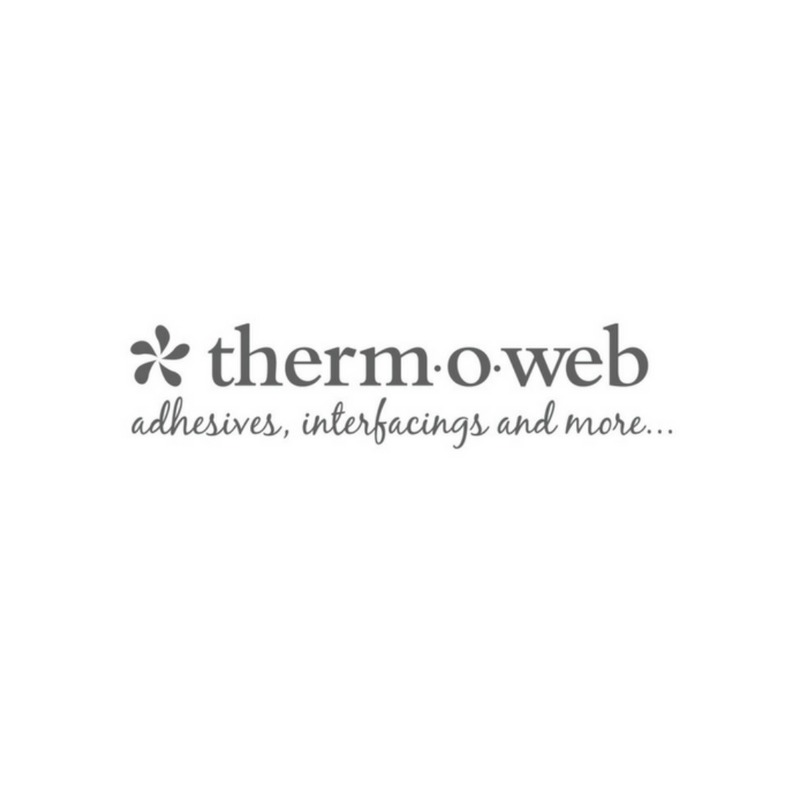 Neat & Tangled teamed up with Cosmo Cricket! 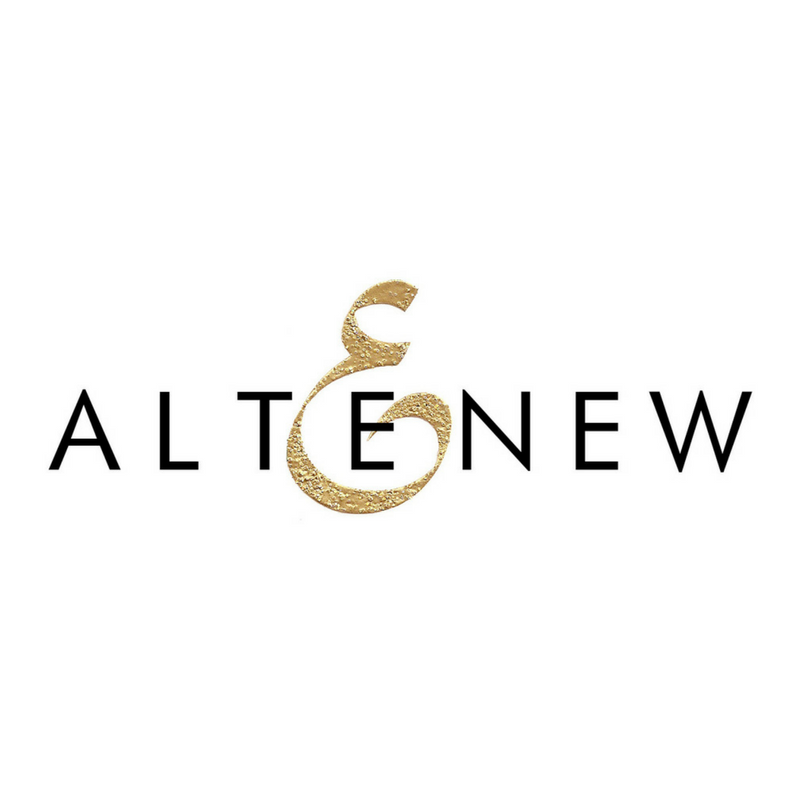 neat & tangled: thank you! The Alley Way Guest Designer: Hey you!